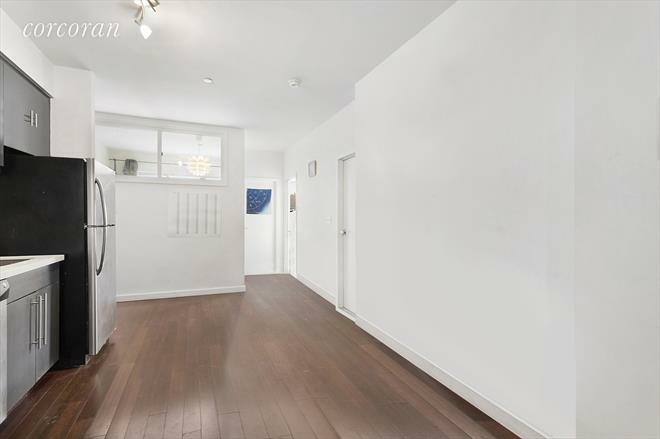 Welcome to the starter home or investment property that you have been seeking! 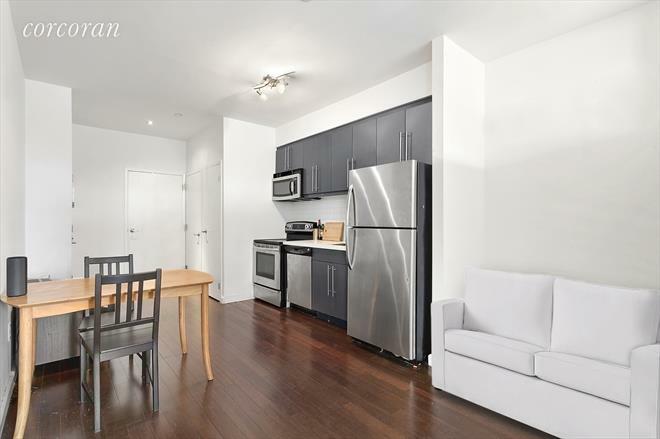 Located in the trendy and hip Bushwick neighborhood of Brooklyn, this one bedroom condo which has been converted to a "flex-3 bedroom" is sure to please! 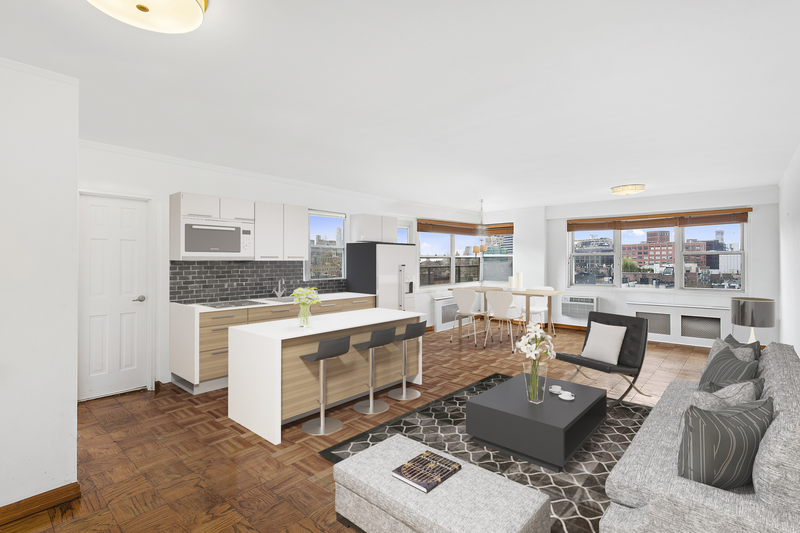 Featuring a granite and stainless steel kitchen, in-unit laundry machines, a contemporary bathroom with standing shower, chic hardwood floors throughout, and plenty of sunlight, apartment 2D at 38 Wilson Avenue is truly a dream home. 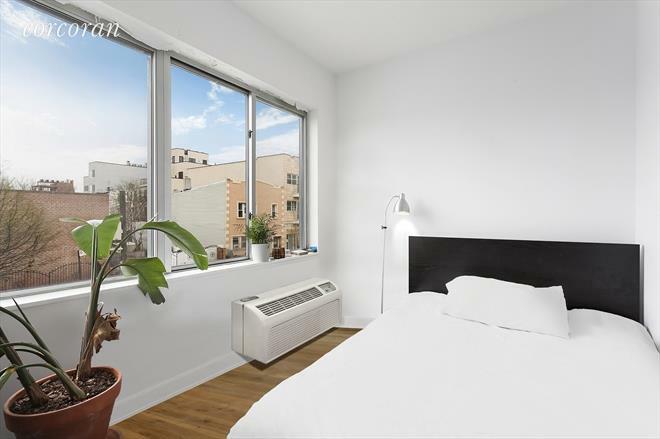 A tenant in place paying $3100/month for the apartment and parking space amount to an income of $3100/month for the new owner. 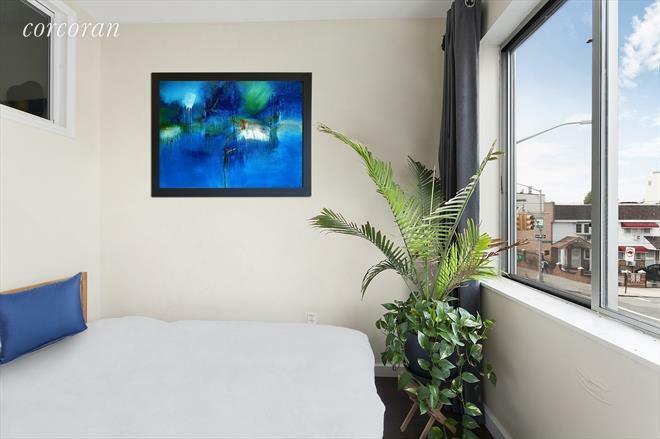 Along with low common charges and a tax abatement, this condo ideal as an investment opportunity offering a cap rate above 5%. 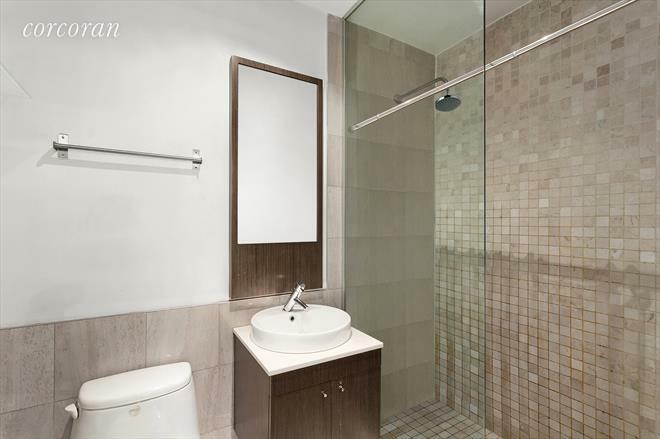 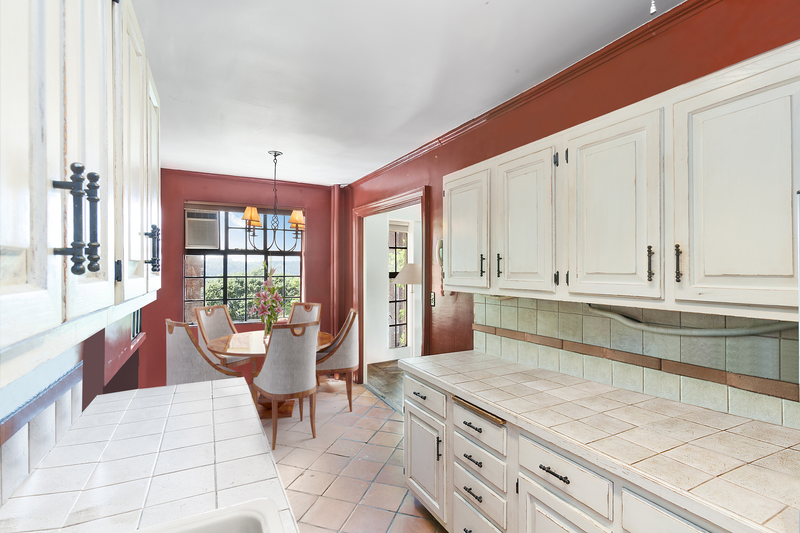 Contact the Watson International Team at Corcoran today to schedule your private tour!